This article appeared on the original Gamer Theory website several years ago. As part of The Vault series, it’s being republished with minimal editing. Sorry for any rough edges. The Legend of Zelda changed everything and kicked off a new era console gaming. That open world, those labyrinthine dungeons, and that catchy overworld theme were all something special in their time. That catchy overworld theme, innocent and happy as it sounds, was actually something more sinister; it was the soundtrack to a vicious killer. Typically hailed as a champion, The Legend of Zelda actually killed the arcade scene. In the early days of console gaming, it was all about bringing the arcade experience into the home. The Atari 2600 was a success due to its ability to bring arcade-style action into your living room. Due in part to the predominant philosophy and partly to the limited capabilities of the 2600, Atari and 3rd party developers kept on focusing on arcade style gaming. It was enough to excite people into buying the 2600, but the arcades still offered superior graphics, sound, and in many cases, better controls. Console gaming was a great way to get your fix, but it wasn’t enough to replace arcades. 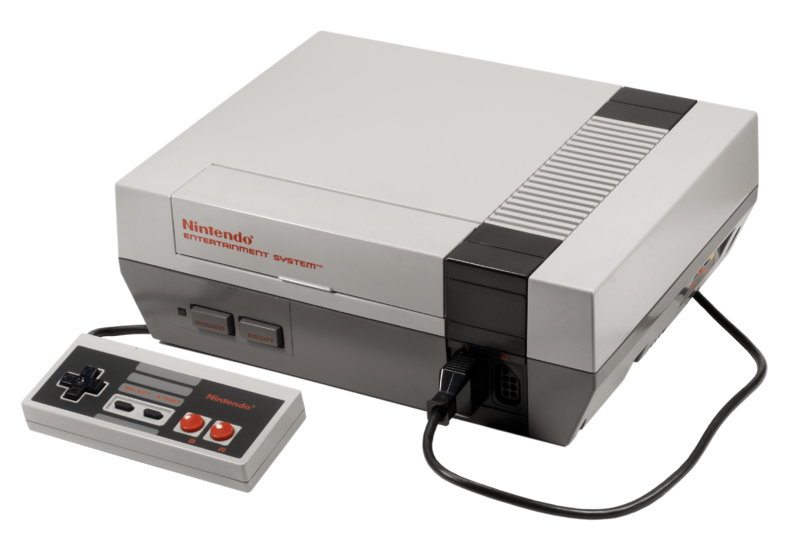 Then along came the Nintendo Entertainment System, and not long after it released, a new gaming icon would be born that would change everything. In 1987, Nintendo’s The Legend of Zelda was released in North America. It was the first console game to feature a battery backup feature, making it easy to save your progress and pick up where you left off. This save feature allowed you to create a larger gaming experience with a richer storyline, an evolving world, and an overall longer game length. With The Legend of Zelda, consoles could finally provide something that was impossible to experience in the arcades. 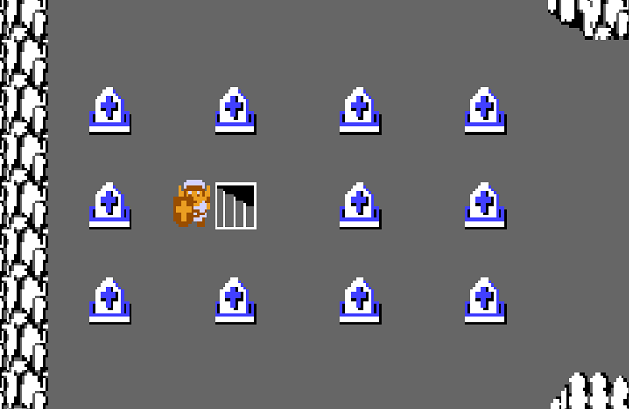 If you wanted an experience anything like Zelda, you had to have it at home, and it had to be on the NES. The death came slowly for arcades, however. While gamers were warming up to the idea of longer and deeper games, the arcades still wowed people with superior graphics, sound, and variety of play styles. Castlevania, Mario, Zelda, Metroid, and Metal Gear looked great at home, but arcades always seemed to be setting the bar higher in regards to visual quality, but by the end of the 16-bit era, that advantage was rapidly shrinking. Look at the port of the Teenage Mutant Ninja Turtles arcade game on the NES. While still a great game, it was full of concessions to make work. But just a generation later, the arcade port of Teenage Mutant Ninja Turtles: Turtles for the SNES in Time showed that consoles were catching up quickly. By the mid-1990s, arcades were on a steep decline. Console gaming nearly reached graphical parity with arcades, and surpassed them in many other ways. Arcades were still fun for a quick diversion here and there, but the vast majority of video games were being played in the home. Many point to operators raising the costs of a credit from 25 cents to 50 cents as being a big deal, and others blame the lack of ingenuity as the JAMMA arcade standard encouraged a glut of generic and unsatisfying beat ’em ups and fighters to hit the scene. 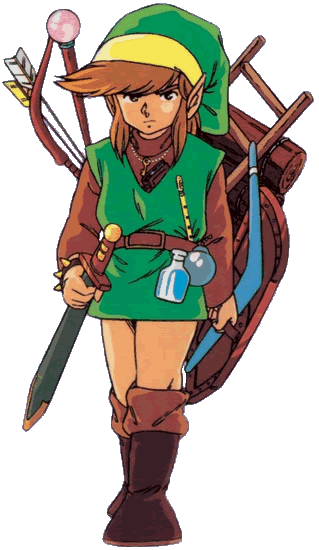 In reality, Nintendo’s elf-like hero, clad in green and brown and carrying a simple shield and sword, proved to be the catalyst for the death of an entire segment of the video game industry. Gamers were just looking for bigger and more complex gaming experiences, and home consoles were the easiest place to find it. 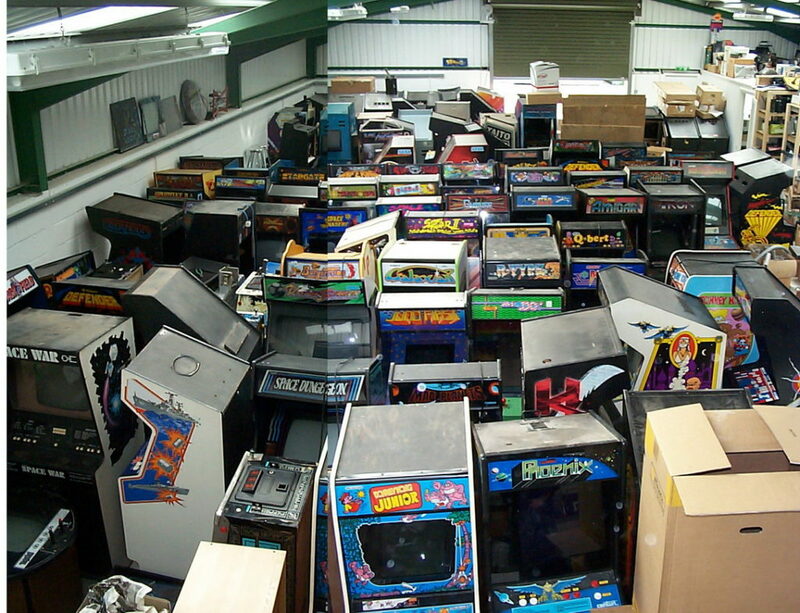 The arcade graveyards are often picked over today by collectors and these machines find new life in private collections. 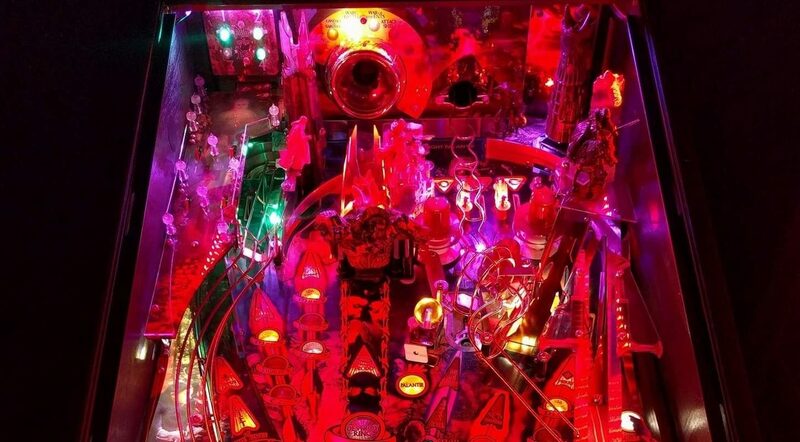 As profitability fell for both the companies making arcade games and for arcade location owners that saw less foot traffic each passing year, arcades began to slowly disappear or shift focus from video games to redemption gaming. The generation of kids that grew up in the arcades started staying at home, preferring to gather around big screen TVs and home gaming consoles. We watched as arcades in malls, shopping centers, and family fun centers closed their doors and disappeared. Gas stations and supermarkets that once housed a Street Fighter II or a NeoGeo machine near their entrances started sending the machines away, and the arcade scene in the United States was reduced to a few scattered locations. Link, you’re a monster. Is it possible that this is happening in other industries as well? It seems to be true. Improvements to home theater technology and digitally delivered content is keeping people from venturing out to movie theaters as often as they used to, aside from the big blockbusters. More efficient laptops and tablets are eating into desktop PC sales. Heck, even casinos are having to worry about people who can play poker at home these days where users can “save” their progress and walk away when they want. Everywhere we look, cloud applications are changing the models of software distribution and sales. And I guess that’s how it works in gaming sometimes. When we find a better way to entertain ourselves, old models fade. While I’ll always have a special spot in my heart for the arcades, and I’m happy to see a small resurgence in popularity with the rise of barcades, I know that the arcade industry is one that has had its time pass. 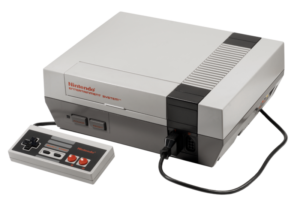 Note: I’m well aware of PC gaming offering deep gaming experiences ahead of the NES, but due to the nature of PC gaming, it wasn’t as approachable and mainstream friendly as the NES was. This is why games like The Legend of Zelda, Metroid, and Metal Gear on the NES were such a turning point. But yes, I recognize that the PC had a major hand in creating the genres and inspiration for those early NES classics.